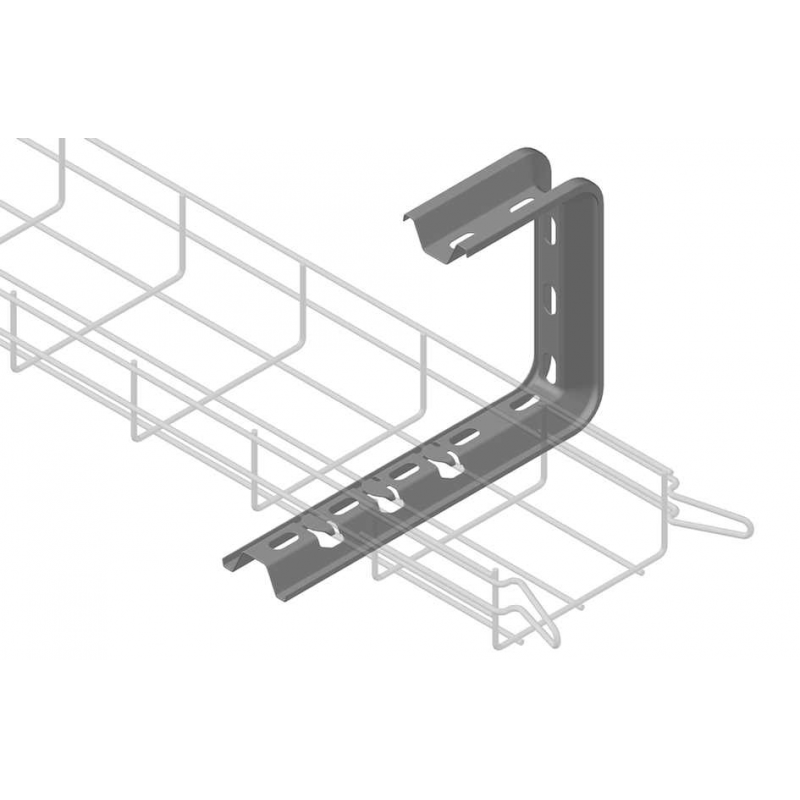 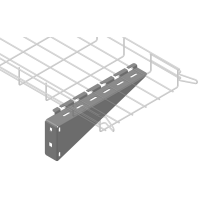 Valdinox has designed a complete range of easy-to-install supports and accessories for every type of installation and EAYCONNECT wire cable trays. 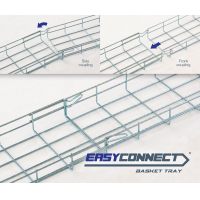 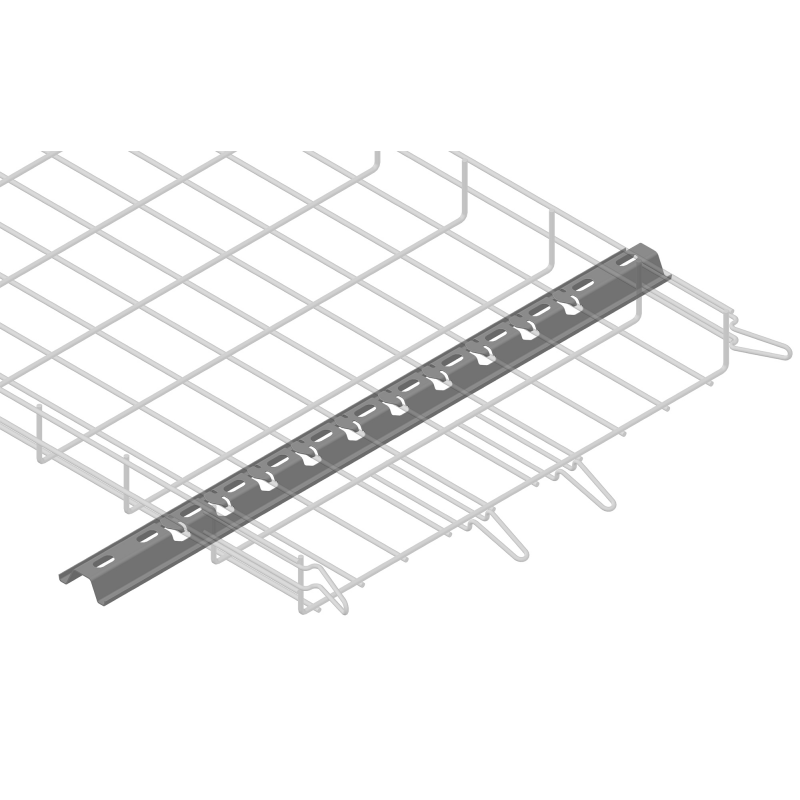 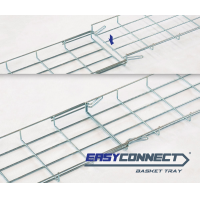 EC-CLICK cable basket tray supports are suitable for every type of installation: Power plants, refineries, chemical plants, food plants, water treatment plants, photovoltaic plants, airports, factories, shopping centers, hospitals, sports stadiums, tunnels, metro and rail, car parks, offices...etc. 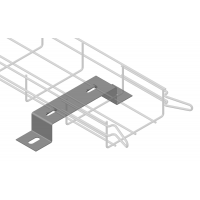 Minimizes risks of execution delays and time over-run costs. Reliability proved for any type of corrosion protection and thickness of coating. Safety proved for every type of cable installation. 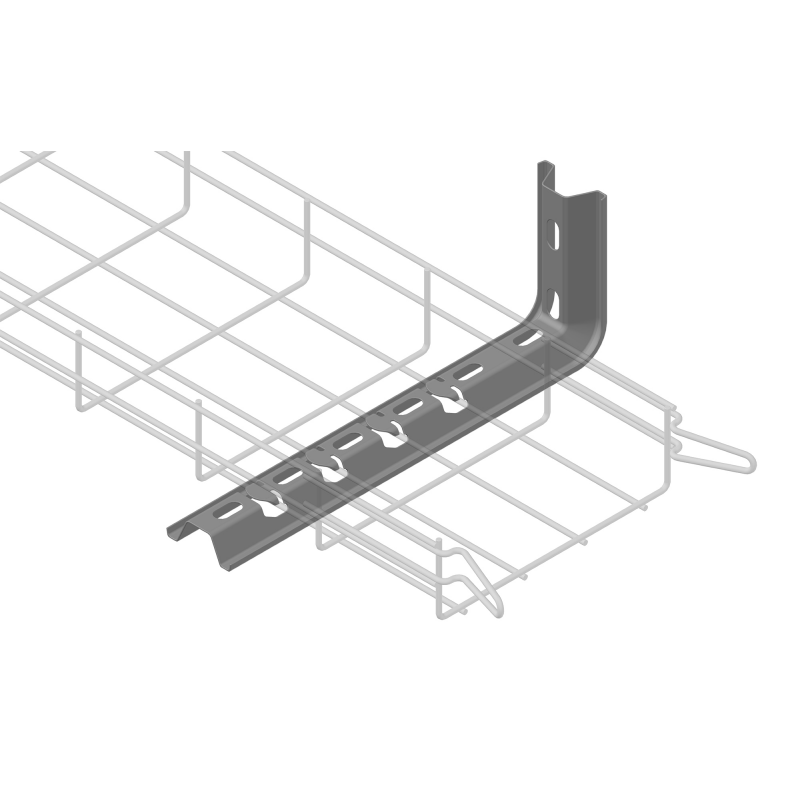 All our supports and accessories for cable basket trays have been tested according to IEC 61537 standard. All omega supports and reinforced wall supports have been also tested and classified E90 under DIN 4102-12.